It was a record showing for North Shore, said Sea Cliff Elementary School Teacher Marnie Schleifman, who along with Middle School Teacher Dan Chemnitz, led the Viking delegation. “Not only was TEAM NORTH SHORE the largest team," she enthused, "but we shattered our records and goals raising over $17,000 for this important cause." 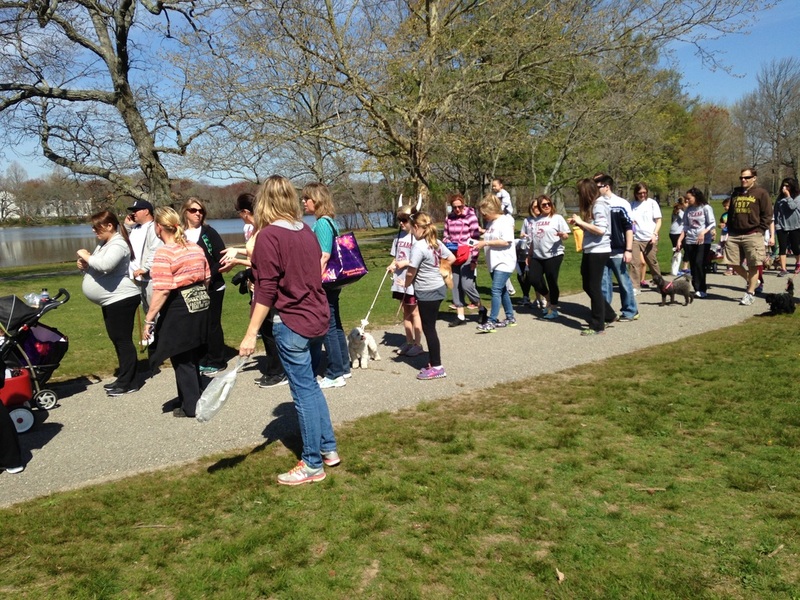 North Shore has organized groups to participate in the event for the past decade and during that time has raised more than $82,000 for the National MS Society of Long Island. Griffin Olitsky, a current 8th grader, alone raised $6,500 from his district wide can and bottle drive. "My co-captain Dan Chemnitz and I are incredibly proud of his hard work and dedication to this charity,” said Ms. Schliefman. 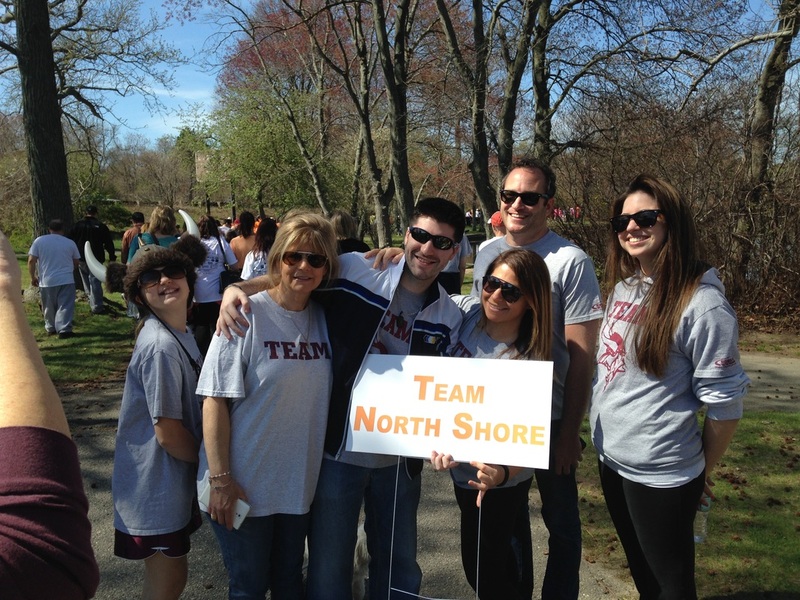 “It was a beautiful day and TEAM NORTH SHORE was amazing! Multiple Sclerosis is a progressive disease involving damage to the sheaths of your nerve cells in the brain and spinal cord, whose symptoms may include numbness, impairment of speech and of muscular coordination, blurred vision, and severe fatigue. The effects are often different for everyone who has the disease. Some people have mild symptoms and don’t need treatment. Others will have trouble getting around and doing daily tasks. In recent years, scientists have found many new treatments that can often help prevent relapses and slow the disease’s effects. For more information visit, www.nationalmssociety.org.